OFFERED FOR PUBLIC AUCTION ON OCTOBER 13, 2018 ON SITE. Sold "AS IS, WHERE IS." Potential buyers may do inspections at their own expense. Down payment of 10% down (non-refundable) is required day of sale. Buyer will enter into a real estate purchase agreement with Seven Oaks Realty LLC day of sale with balance due at closing in approximately 30-45 days.Perfect place for your family! 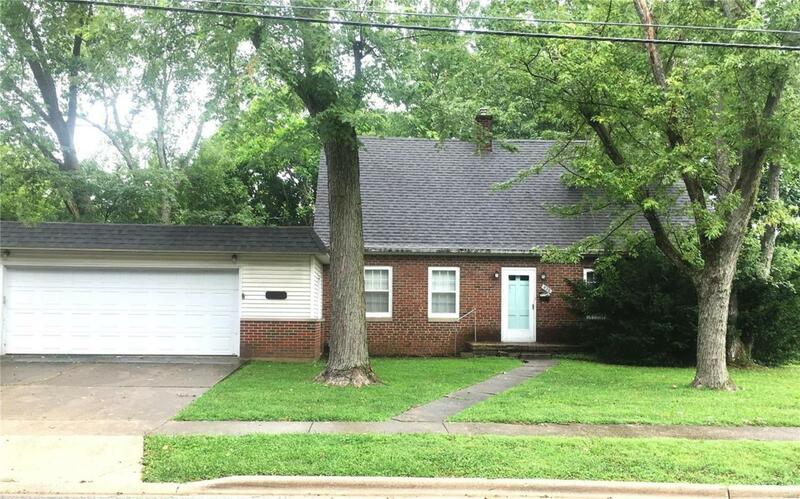 This is a nice older brick home with a screened porch and fenced-in back yard. Main floor bedroom and two upstairs. Has newer kitchen cabinets and a cozy fireplace. It is near the center of town--not far from the schools, college, hospital and uptown. Call for your personal viewing!